A reliable knife is an important tool in the kitchen. It should be easy and comfortable to hold, and durable enough to slice and chop through common meats, fruits and vegetables. When you choose a brand, you’re putting a certain amount of trust in its products, hoping they will hold up. 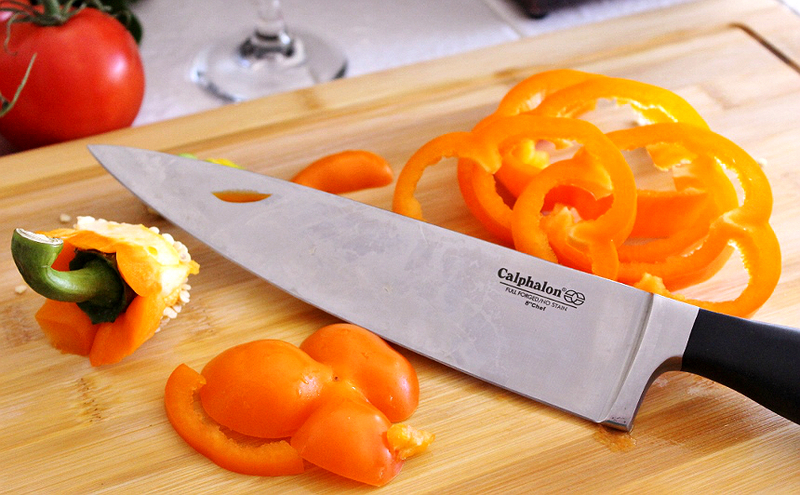 But unfortunately, that isn’t the case with knives from Calphalon’s Contemporary Cutlery line.